The purpose of Acronis Nonstop Backup is to provide near-continuous data protection of a running system. The technology behind Acronis Nonstop Backup is different from the standard backup technology. Whereas to create a standard backup the product does a momentary snapshot, Acronis Nonstop Backup needs to analyze the running system and back it up every 5 minutes. Hence, not to affect the running system, a different technology is used in Acronis Nonstop Backup - a technology for which Acronis Universal Restore was not designed. Acronis Universal Restore works only with standard system backups in .tib format created with Acronis True Image and does not work with Acronis Nonstop Backups. 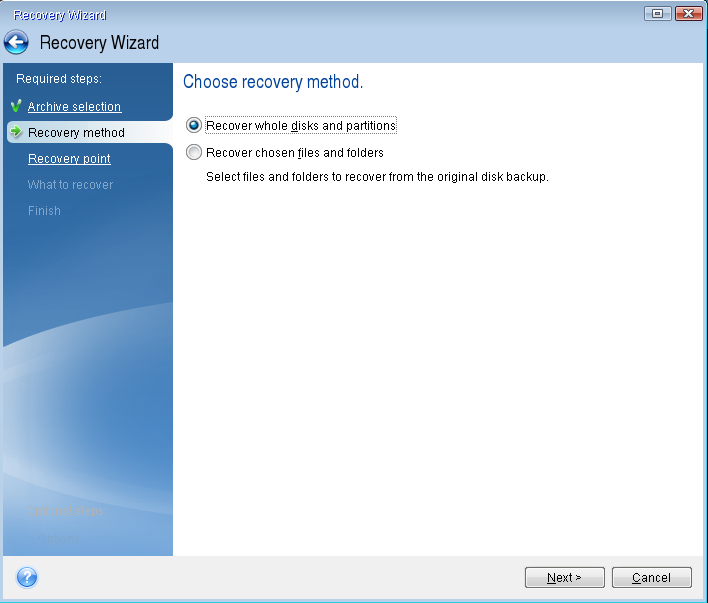 See also Acronis True Image Home 2011: Understanding Acronis Nonstop Backup. 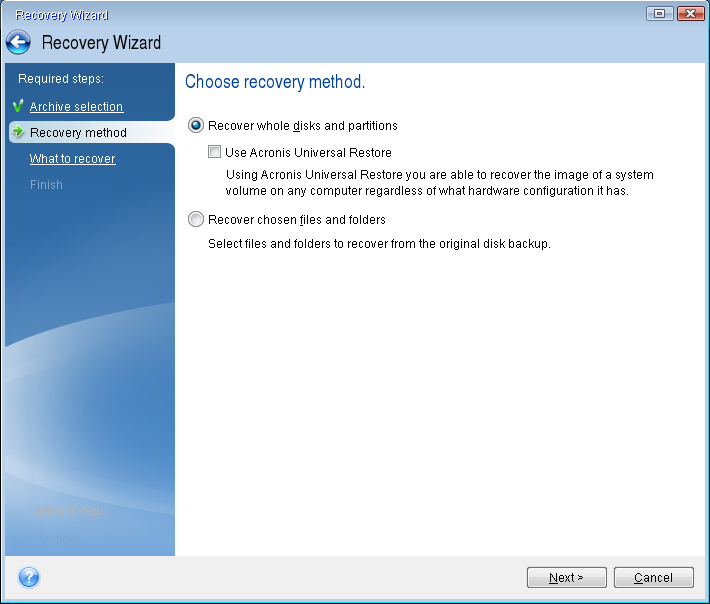 If you want to migrate to a different system using Acronis Universal Restore, please create a standard disk/partition backup: see Acronis True Image Home 2011: Disk and partition backup.